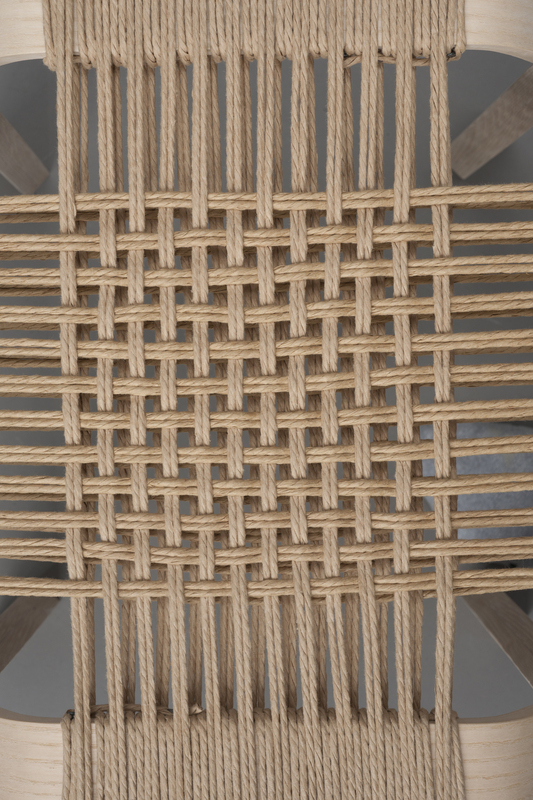 Designed and built during a study abroad program in Copenhagen, Denmark, Vault is a bent-veneer, hand-woven stool. At 45cm tall, it is comfortable for most heights. Inspired by the Oculus in the Trapholt Gallery in Kolding, Denmark, as well as traditional Danish Modern furniture designers such as Hans Wegner and Poul Kjaerholm, Vault evokes the feeling of time gone by, yet kept secure.